Pastors, join us for our annual "Academy at Annual Session" on Friday and be renewed for ministry and receive Academy Credit! On Saturday our entire ABCNJ family is invited to come and celebrate the world-wide impact of our region and partners as we gather for our Annual Session. 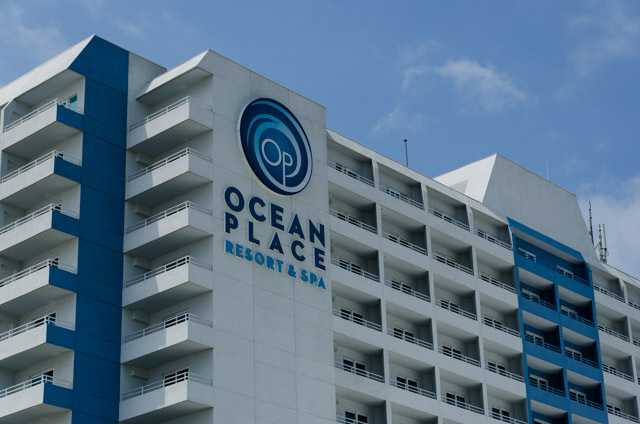 We are pleased to be returning once again to the Beautiful Ocean Place Resort & Spa for this year's gathering. Rooms will be reserved for Annual Session attendees, so be sure to book early!